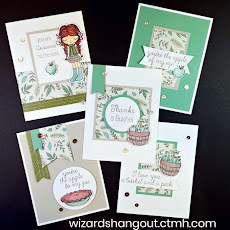 Wizard's Hangout: Paper Trail Blog Hop for April... Victory! 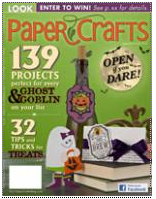 Paper Trail Blog Hop for April... Victory! 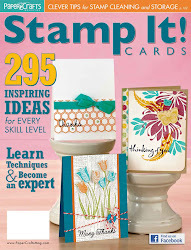 Welcome to the Paper Trail Blog Hop for April! This month we are featuring the Victory Paper Packet. This time I have two layouts to share. The layout design is from PageMaps from March 2012. And here's the second layout. For this layout, I was inspired by the Victory layout shown in this post on Jeanette Lynton's blog, where she discusses the MyStickease and Compliments. On the backside of each sheet of MyStickease, you can see a different layout completed using the MyStickease with their matching paper packets. I didn't have the Victory MyStickease, so I re-created the layout, adding my own personal touches. 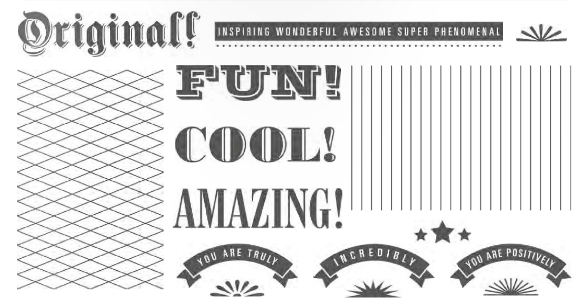 I used the April Stamp of the Month - You Are... on both of my layouts -- available NOW! I will be offering the second layout shown (and another layout using a different paper packet) for an upcoming workshop in April. Please continue along the Paper Trial Blog Hop by visiting Lynne's blog. Beautiful layouts! I really like the embellishments on the second one! Beautiful layout!!! I always love seeing your son in your layouts! :) Love the sketch you used for the first layout!!! 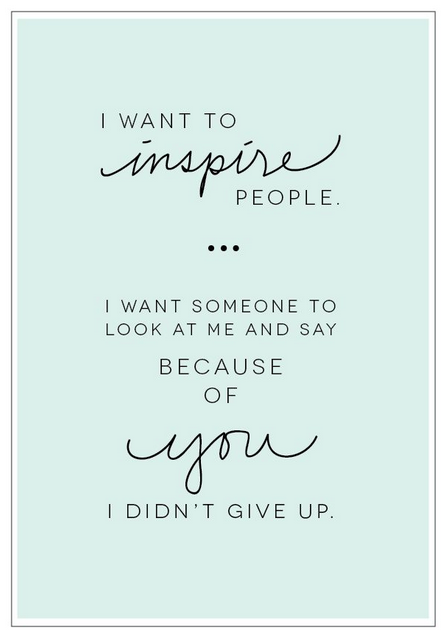 Might have to spring off that for inspiration! Beautiful layouts!! I was wondering where the light blue paper came from in the first one when I realized it was stamped with the SOTM. LOVE it!! Very nice layouts! Love the way you raised the little banners (Original, Cool, & Amazing) up off the page.